In the age of the Occupy movement, Situationism has become "the stuff of legend," for it was "one of those rare avant-gardes whose radical arts and radical politics were forged in unison," Alex Danchev writes in a review of McKenzie Wark's The Beach Beneath the Street: The Everyday Life and Glorious Times of the Situationist International for the Times Literary Supplement. According to Danchev, the book is a "marvellous guide to the microsociety of the Situationists." "A devil for the provocative judgement," Wark is able to outline the contours of the Situationist history with "a necessary sympathy, an encyclopaedic knowledge, and a certain stylistic irrepressibility," Danchev points out. Wark's account is "excellent on détournement" and "suitably eccentric," because it focuses not just on big names, but also some less famous figures such as the Danish artist theorist Asger Jorn and the Situationist successor of Tristan Tzara, Isidore Isou. It's a way of saying: we are not the ruling class. Our solidarity, that fragile thing, orbits what it is not. ... Nobody is quite ready to call the 1% what they are: a ruling class. Nor are they quite ready to identify what kind of ruling class they are: a rentier class. It's not important. It is only ever a minority who are attracted to an analytical language to explain their circumstances.  Popular revolt run on affect, and affect runs on images and stories. Still the instincts of Occupy Wall Street have been pretty keen. It has identified its own problems: jobs and debt. It has provisionally identified the problem causing their problems: the 1%. They have no interest in the care and feeding of populations. All they care about is extracting the rent. It doesn't matter to them if we get sick, if we can't read, if we are not being raised up and developed to our full capacity. We're just peons. We owe the 1% the vigorish not because they're going to invest it in anything useful and productive. We just owe it. Or else. What transpired is a brilliant example of détournement. Both an actual place in the city of New York, and the symbolic place it occupies in the global spectacle as a symbol have been appropriated as if they were common property, as if they belonged to us all. That's the essence of détournement: that both the space of the city and the space of culture always and already are a common. Hence the significance of the stories on tumblr, on the taking of space in Zuccotti park, of the generosity of so many people in making the occupation a reality. The Occupation is a living workshop in 'communism', but also in the gift economy of exchange. Every day, people buy stuff and covert it back into gifts to total strangers. Every day, people discover solidarity through camping together, cooking together, and picking up the trash. ... These spaces are poorly equipped, shoddily built exemplars of something remarkable. That there could be other social relations, besides finance, security and the commodity. That if any of this stuff is remotely scalable, then why do we even need this ruling class at all? Alex Danchev's review appeared in the Times Literary Supplement, print edition dated 18 November 2011. 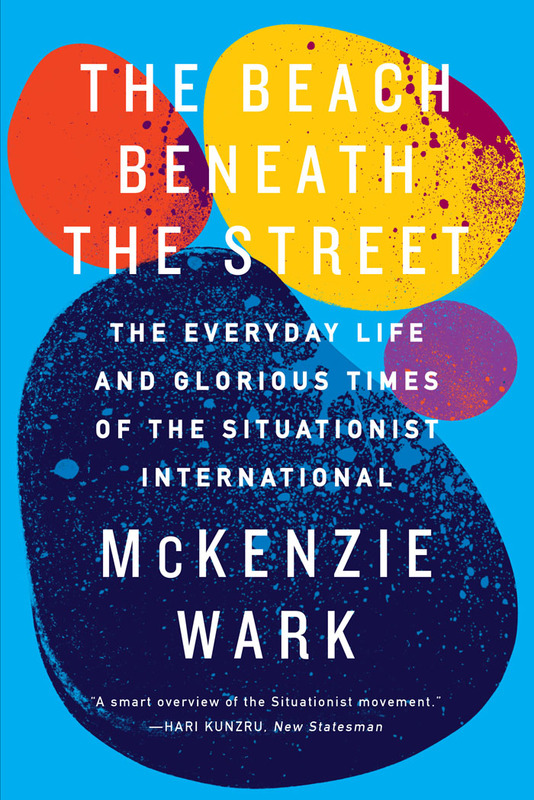 Visit Theory and Event to read McKenzie Wark's article.